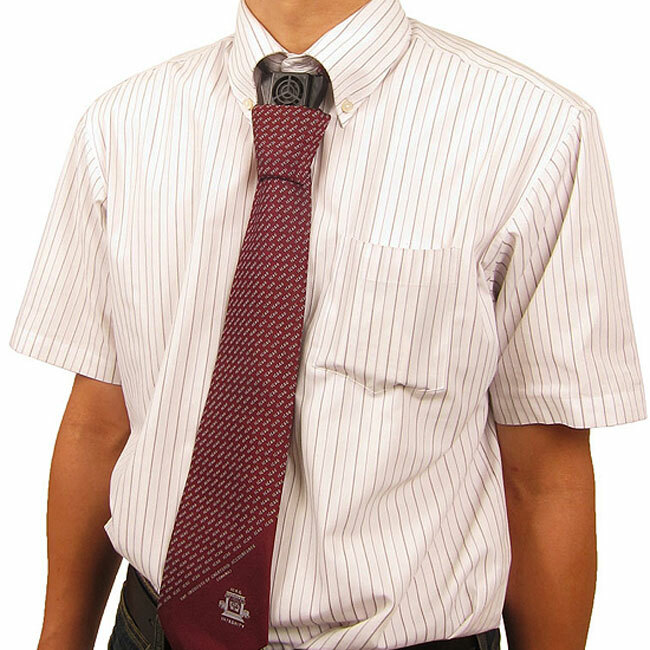 We have featured quite a few geeky neckties here at Geeky Gadgets, the latest one is designed to keep you nice and cool whilst you are at work, the necktie fan. The necktie fan is another creation from Thanko, and as you can see this new version has had a bit of a redesign over the previous model, as it features a smaller portable charger. If you want one, the Necktie fan is available fromThanko for about $35, and it can be recharged b y USB.